For the enzyme digestion experiment, the cells with or without As and [H.
Jordan never needed a marrow transplant or enzyme injections, Kurlandsky said. 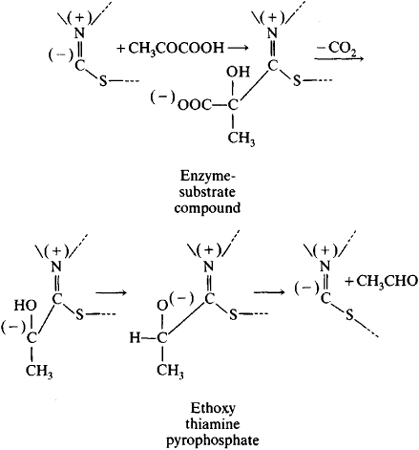 These enzyme products often supply lactase (used to digest lactose), cellulase (cellulose), and other enzymes in addition to protease, lipase, and amylase. This segment of the market is expanding beyond providing lactase to treat the known enzyme deficiency responsible for lactose intolerance," she said. The reaction was started by adding 50 ul of enzyme solution. To look for potential drugs, the team used a computer simulation to screen compounds that might inhibit the enzyme. Any enzymes slated for the digestive process are further reduced to handle bodily detoxification and tissue repair. Because of their ability to cleave DNA at specific recognition sites, restriction enzymes have played an integral role in cloning, which is perhaps their most common application. The latter enzyme was shown to be fatty acid synthase (FAS), which had earlier been strongly linked to tumor progression, making it an attractive therapeutic target. The inactivating capacity of the enzyme was then tested by a disk diffusion assay that demonstrated hydrolysis of imipenem, meropenem, and ertapenem (7).